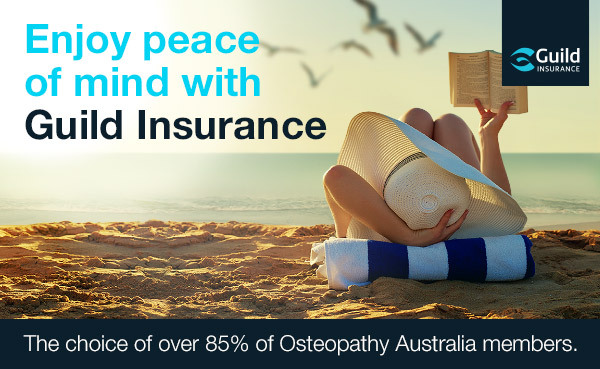 Osteopathy Australia is the peak body representing the interests of osteopaths, osteopathy as a profession and consumer rights to access osteopathic services. Osteopathy Australia was founded as a Victorian state-based organisation in 1955 and became the national body in 1991 after a merger of state-based osteopathic associations. Today Osteopathy Australia represents osteopaths in every state and territory across Australia. The core external focus of the association is raising awareness of osteopathy, lobbying, policy development and clinical quality; while its focus for membership services includes a wide array of information and advice, clinical excellence and guidelines, continuing professional development, healthcare business and support. 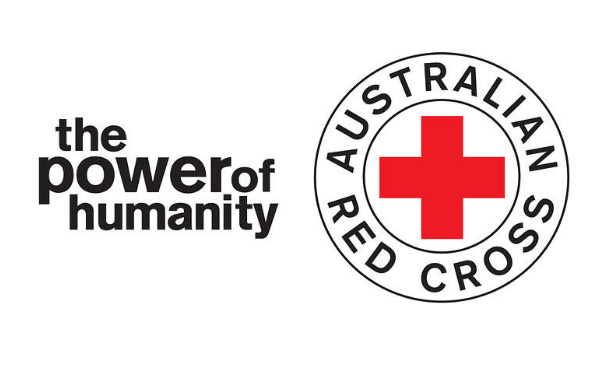 We are a member of Allied Health Professions Australia and the Osteopathic International Alliance. Our core work is liaising with state and federal government, all other statutory bodies regarding professional, educational, legislative and regulatory issues, as well as primary healthcare practice. As such, we have close working relationships with the Osteopathy Board of Australia (the national registration board), the Australian and New Zealand Osteopathic Council (the university accreditor and assessor of overseas Osteopaths), and other professional health bodies or assocaitions through our collaborative work with Allied Health Professions Australia. Our role is to increase awareness of osteopathy and what osteopaths do. Osteopathy Australia has developed a strategic plan to steer its direction over the next few years. The plan is strongly focused on providing opportunities for members through professional excellence and career success. Osteopathy Australia represents the vast majority of osteopaths in Australia - in fact, nearly 90%. Osteopathy Australia members are committed to continuing professional education and we require all members to comply with our standards. Osteopathy Australia signifies a standard of professional and ethical behaviour over and above the requirements of registration. Most people, regardless of age or gender, will suffer from back or neck pain, headaches, sport injuries, stiffness or pain at some time. Osteopaths may help identify the cause of the pain or injury and develop a management plan so people can make the most of their active lives. Osteopaths are allied health professionals who offer patient-centred approaches to healthcare and functional improvement, which recognise the important link between the structure of the body and the way it functions. Osteopaths focus on how the skeleton, joints, muscles, nerves, circulation, connective tissue and internal organs function as an holistic unit. Osteopathy has been practiced for over 100 years in Australia and is not an alternative health option. Osteopaths are university-trained, government-registered, allied health professionals and collectively treat over 50,000 Australians a week, contributing over $250 million to the economy. Osteopathy Australia has been in existence for over 60 years. Osteopathy Australia's constitution reflects modern corporate governance and best practice. The current constitution was passed at the Annual General Meeting of the Membership and continues to be continually updated as required. The association's corporate structure is a company limited by guarantee. Nationally, Osteopathy Australia represents over 85% of osteopaths in Australia. Our Board is a mix of osteopaths and other skills-appointed Directors. The Board will always consist of a majority of five (5) member-elected Directors (osteopaths), and no less than two (2) and no more than four (4) Board-appointed, skills-based Directors. To ensure jurisdictional diversity at all times, at least one (1) member-elected Director on the Board shall have his or her primary practice and/or reside in any one of the following jurisdictions: Australian Capital Territory, Northern Territory, South Australia, Tasmania or Western Australia. Osteopathy Australia strives to ensure that our Board reflects the gender, cultural and clinical mix of our profession. The full constitution is in the 'Related Documents' at the bottom of the About Us page. Our Mission: Osteopathy Australia strives to enhance and promote the profession. Our Vision: Osteopathy Australia is acknowledged by government and stakeholders as the peak representative body for all Australian osteopaths. Osteopaths' role in primary health and multidisciplinary care is recognised and osteopathy will continue to develop and strengthen as the manual healthcare of choice for all Australians. We support and expect high quality university-based education for graduates. We will be the provider of choice for professional development; with core practice standards as a platform for an osteopath's professional journey and increasing diverse career opportunities. In 1874, Andrew Taylor Still MD DO (1828-1917), a medical doctor living on the Missouri frontier in America, discovered the significance of living anatomy in health and disease. Dr. Still realized that optimal health is possible only when all of the tissues and cells of the body function together in harmonious motion. He reasoned that disease could have its origins in anatomical deviation from normal and he could assist health by treating the body with his hands, naming his innovative approach to restoring health: Osteopathy. He understood that the human body is composed of many parts, all intimately related as a functional whole. More than a hundred years ago, Dr. Still realized that the human being is more than just a physical body. He envisioned a totally new medical system that acknowledges the relationships of the body, mind, emotions and spirit. He was one of the earliest people to consider health in a biopsychosocial context. As a practicing physician, Dr. Still diligently researched and developed osteopathy. He developed a very practical way of treating people using just his hands. Today, osteopaths continue to use their hands to treat their patients in this same tradition, whilst introducing modern knowedge, science and techniques. In the late 1800s, none of today's miracle drugs, such as antibiotics, were available. Out of necessity, Dr. Still looked first to nature's own (or the body's) ability to heal. Still saw this self-correcting, interconnected potential as a cornerstone of his osteopathic philosophy. Today osteopathy has grown as a recognised form of allied healthcare, with a combination of traditional methods and modern scientific healthcare philosophies. When combined with appropriate use of present day medical therapeutics, osteopathy offers a commonsense contribution to the practice of healthcare. Osteopathy has been practiced in Australia for over 100 years and Osteopathy Australia was originally formed in 1955, with osteopathy being taught in Australian universities since the early 1980s. Osteopathy Australia is committed to providing you with the highest levels of member service. This includes protecting your privacy. The Privacy Act 1988 sets out a number of principles concerning the protection of your personal information..